The 2016 Kawasaki Ninja ZX-10R is the highest performing, most track-focused sportbike available today for homologated racing use. It boasts World superbike-derived Showa suspension and a user-friendly electronics package that is exclusive to Kawasaki and only available to Ninja ZX-10R riders. The electronics package is developed from Kawasaki’s World Superbike experience and includes KEBC Kawasaki Engine Braking Control, KLCM Kawasaki Launch Control Mode, KIBS Kawasaki Intelligent anti-lock Braking System, Corner Management Function, S-KTRC Sport Kawasaki TRaction Control and KQS Kawasaki Quick Shifter. The Kawasaki Ninja ZX-10R motorcycle has dominated the World Superbike Championship for many years – finishing second in 2012, first in 2013, second in 2014, and recently clinching first place in both the 2015 Riders’ Championship, as well as the 2015 Manufacturers’ Championship title by a healthy margin over its nearest rivals. 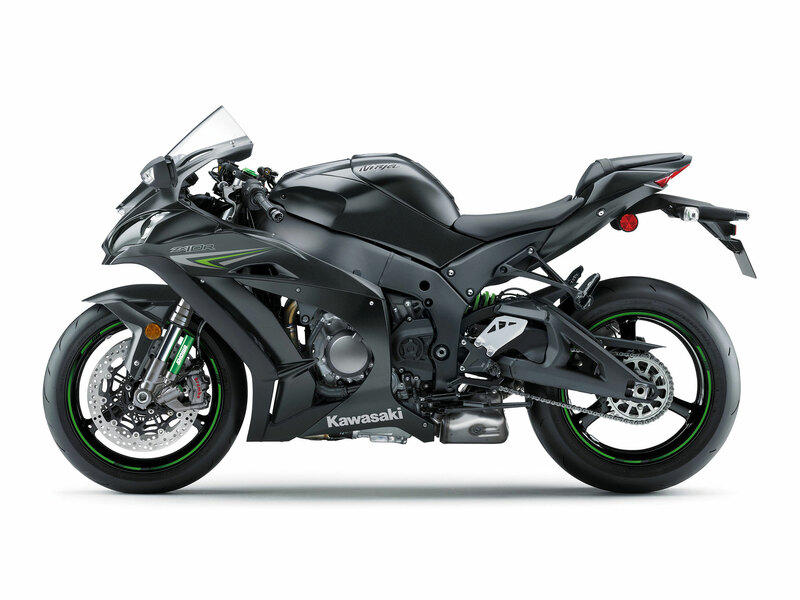 All this success has a direct impact on Kawasaki’s street products, with the technology being fed back to Kawasaki Heavy Industries, Ltd. for integration into the 2016 Ninja ZX-10R motorcycle. This has helped to sharpen the motorcycle’s edge, resulting in better handling, improved lap times and a thrilling riding experience. Participating in the most competitive arena in the world for production motorcycles, Kawasaki continually pushes its technology forward, not only in terms of engine performance but also handling and the suite of electronic rider aids thanks to the introduction of a ground-breaking Bosch five-axis Inertial Measurement Unit (IMU) and Kawasaki proprietary software. Much of this technology is transferred from the World Superbike pit box to the 2016 Ninja ZX-10R motorcycle. For the 2016 model year, the architecture of the proven 998cc engine retains its 16-valve, DOHC, inline four-cylinder layout and its over-square 76 x 55mm bore and stroke dimensions. 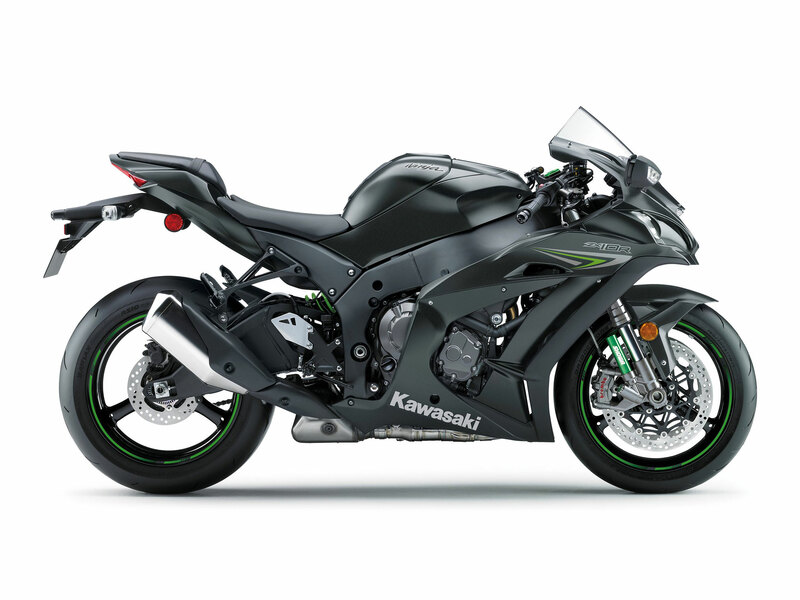 Known for its strong mid-range power delivery and ballistic top-end performance, Kawasaki has made a large number of improvements to continue its winning advantage by improving peak power output as well as the power delivery. Almost all of these are the direct result of Kawasaki racing development, which translates to the 2016 Ninja ZX-10R, creating a very competitive motorcycle. The 2016 Ninja ZX-10R motorcycle has 25% larger air box volume and is fitted with a new air filter element that offers 60% more surface area and greater air flow. This upgrade contributes to better engine responsiveness, improved corner exit acceleration and better low- to mid-range power. 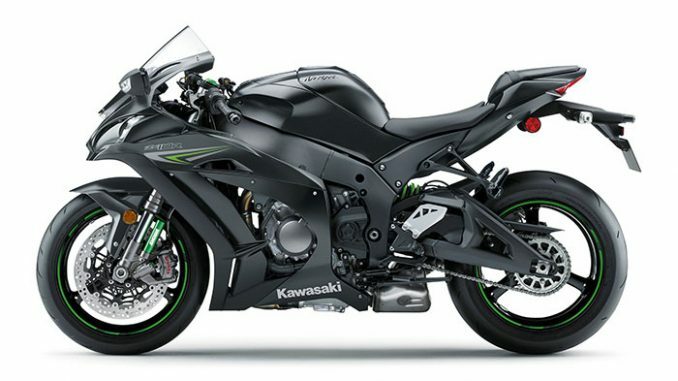 Another feature directly derived from the racing success of the Ninja ZX-10R motorcycle is its cassette-type, close-ratio transmission. The gear ratios are idealized for circuit riding. Shorter ratios for second through sixth gear deliver strong corner exit acceleration. The closer ratios also give stable downshifts and works with a slipper clutch. The clutch is 130g lighter than in the 2015 model, thanks to a thinner primary gear. The 2016 Ninja ZX-10R motorcycle uses a full complement of electronics that allow the rider to fully explore its performance on the track. The Kawasaki electronic system uses a proprietary algorithm that optimizes the electronic stability systems. The Kawasaki system uses a Bosch five-axis Inertial Measurement Unit (IMU) with software developed in-house, drawing on the experience of the Kawasaki Race Team’s World Superbike experience, making this application unique. For example, it takes the pitch and roll rate data measured by the IMU, and the ECU calculates the yaw rate, resulting in six-axis operation. 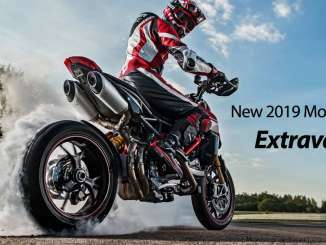 It provides an additional layer of precision to the already high-level electronics package, giving the rider greater confidence on the track by allowing them to explore limits within the parameters controlled by the on-board computer. Using the five-axis IMU and Kawasaki’s original chassis attitude software, the Cornering Management Function helps distribute optimum hydraulic pressure to the calipers based on the motorcycle’s lean/pitch angle. 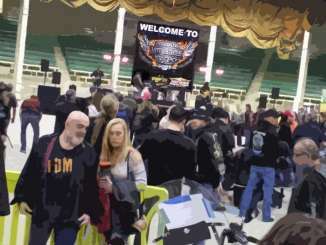 The result is reduction of the motorcycle’s tendency to stand up when applying the brakes in a turn on the track. Instead, the Ninja ZX-10R motorcycle is better able to follow the rider’s intended line while slowing down for a difficult turn, rather than having the tendency to run wide. Another new addition to the 2016 Ninja ZX-10R is the Kawasaki Launch Control Mode. It has three modes, which vary the level of intrusion via the ignition and intake air (throttle valves). Giving the 2016 Kawasaki Ninja ZX-10R motorcycle a distinct advantage over its competition is the Showa Balance Free Fork (BFF). This is the first mass-production motorcycle application for the fork that was jointly developed with Showa in World Superbike competition. 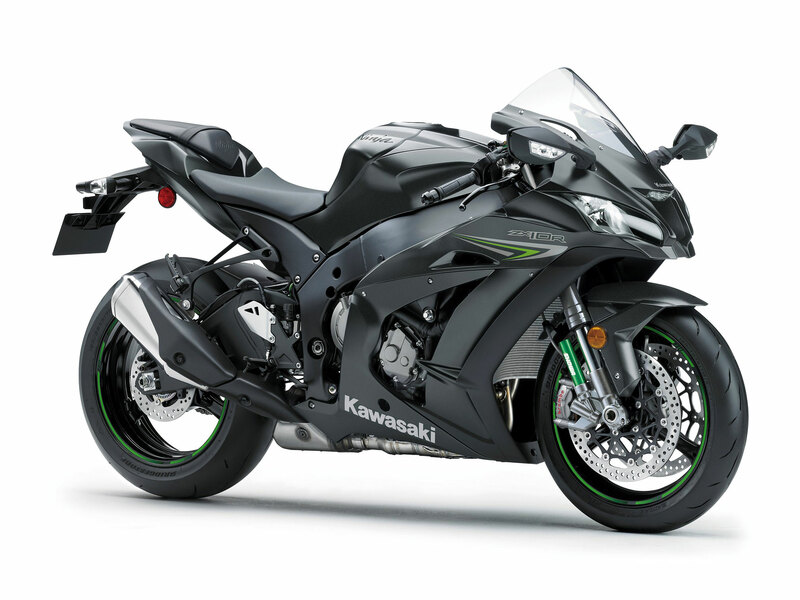 Riders who choose to purchase the 2016 Kawasaki Ninja ZX-10R motorcycle will also experience the Kawasaki Intelligent anti-lock Braking System (KIBS) described earlier in this release. It uses high-precision control to regulate brake pressure during sports riding. The 2016 Kawasaki Ninja ZX-10R motorcycle also benefits from Cornering Management Function, which uses the five-axis IMU to allow riders on the track to brake into a turn, without the tendency for the bike to stand up and run wide. 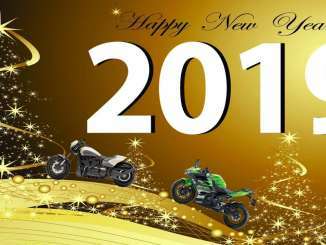 The main instruments on the 2016 Ninja ZX-10R motorcycle have been retained from last year, but the LCD portion is new and includes the option to change the background color from black to white. There is also an IMU indicator, as well as Launch Control, Quick Shift and Engine Braking activation, plus gear position indicator, Power Modes, S-KTRC mode (and Off), low fuel level, Economic Riding Indicator, intake air temperature, odometer, dual trip meters, average fuel consumption, instant fuel consumption and a host of indicator lamps. There are four model variations available from Kawasaki’s nationwide dealer network. The Ninja ZX-10R motorcycle and its ABS-equipped version, the Ninja ZX-10R motorcycle, are both available in the new Metallic Matte Carbon Grey. 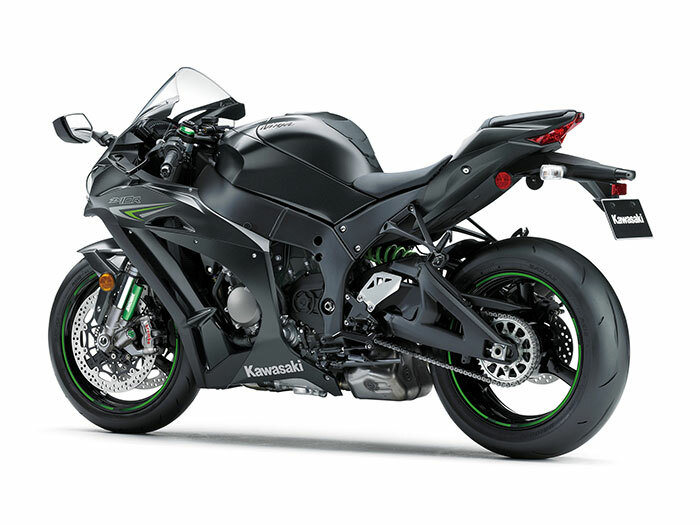 The Ninja ZX-10R motorcycle and Ninja ZX-10R motorcycles are also available in a KRT Edition. Both are available in the striking new Lime Green and Ebony color combination.